High-precision and wear-free bearing support for print rollers has everything to do with producing high-resolution printed images. For decades, the Schaeffler Group has been specialized in all applications in this segment with its INA and FAG brands and is therefore the global leader in technology and market shares for printing machines. 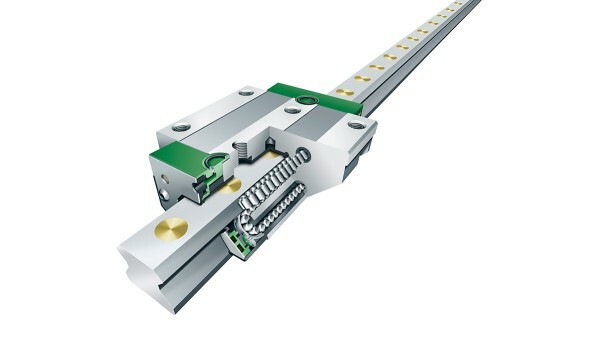 Thanks to its extraordinary application know-how, the Schaeffler Group has repeatedly achieved cost savings paired with improved performance, often in the very same product – for example, track rollers with the Triondur coating system that are used in sheet-fed offset printing machines to greatly increase functional reliability and operating life. For decades, the Schaeffler Group has been specialized in all printing machine applications with its INA and FAG products. 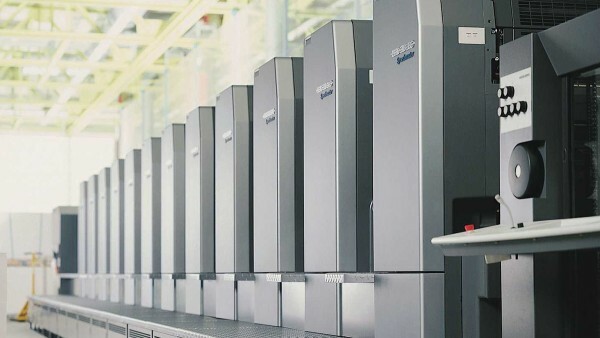 It has long been the case that potential for optimization no longer solely rests with continuously improving individual components: Maximum, reliable printing quality at minimum costs is not possible until all of the printing machine’s subsystems have been fine-tuned to perfection. Understanding the complete system is becoming more and more important for meeting the constantly increasing demands for performance and cost effectiveness. Whether for non-locating bearings, locating bearings, track rollers, oscillating bearings, or the entire linear technology range, whether for standard bearings or a customer-specific solution – the principle of “systematic solutions” applies for all of these INA and FAG products. 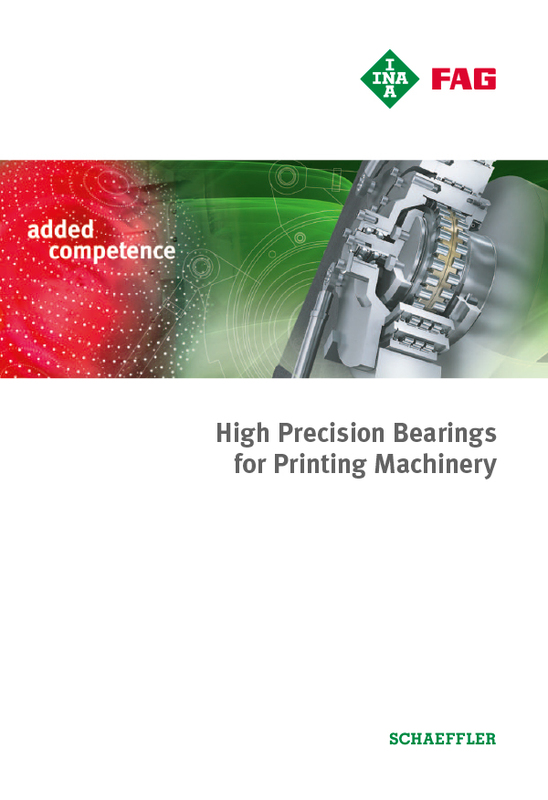 The Schaeffler Group not only supplies all bearing arrangements in printing machines with its extensive product range. INA and FAG bearings are also perfect for machines used in processes such as vibrating, cutting, binding, and stapling. The spectrum ranges from precise standard bearings to customer-specific system solutions.